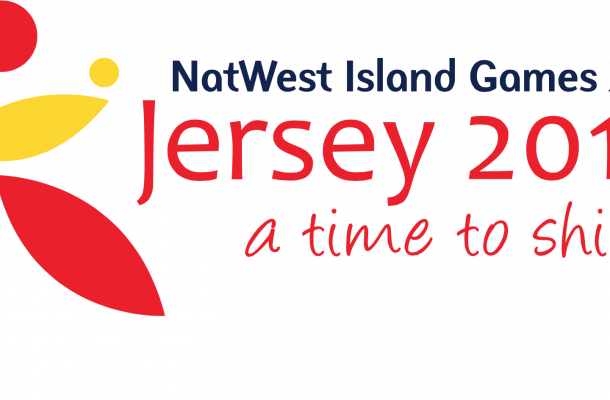 Home / Island Games / Jersey 2015 Helpers needed..
2015 will be a huge year for Sport in Jersey as the Nat West Island Games return to the Island. As part of the programme there will be two Volleyball Events; Indoor and Beach. 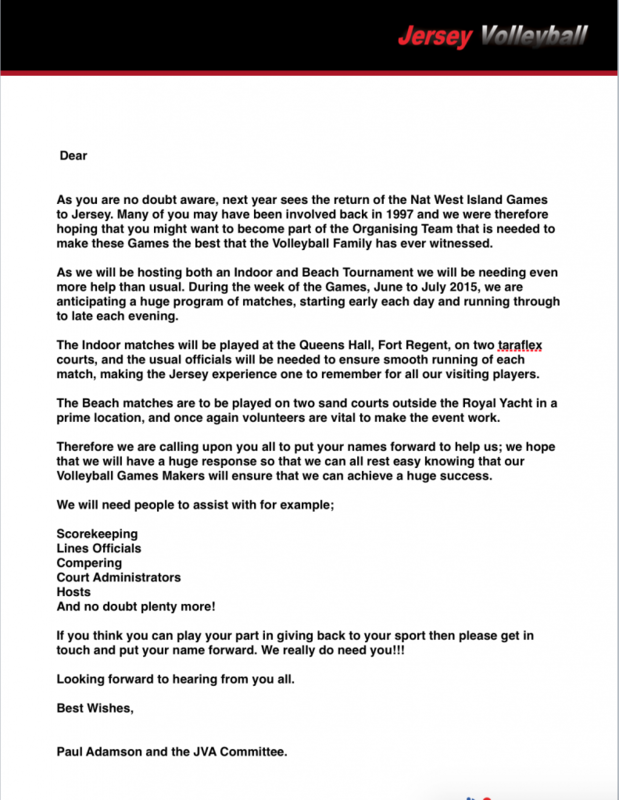 We are in need of many volunteers to aid us with the smooth running of the competitions; this will involve scoring, lines judges, ball monitors and court managers. It would be great to see some of our old Family members with their children and friends and therefore this plea is to any of you interested in assisting us in this huge task. Please get in touch if you think you can help out by completing this form.